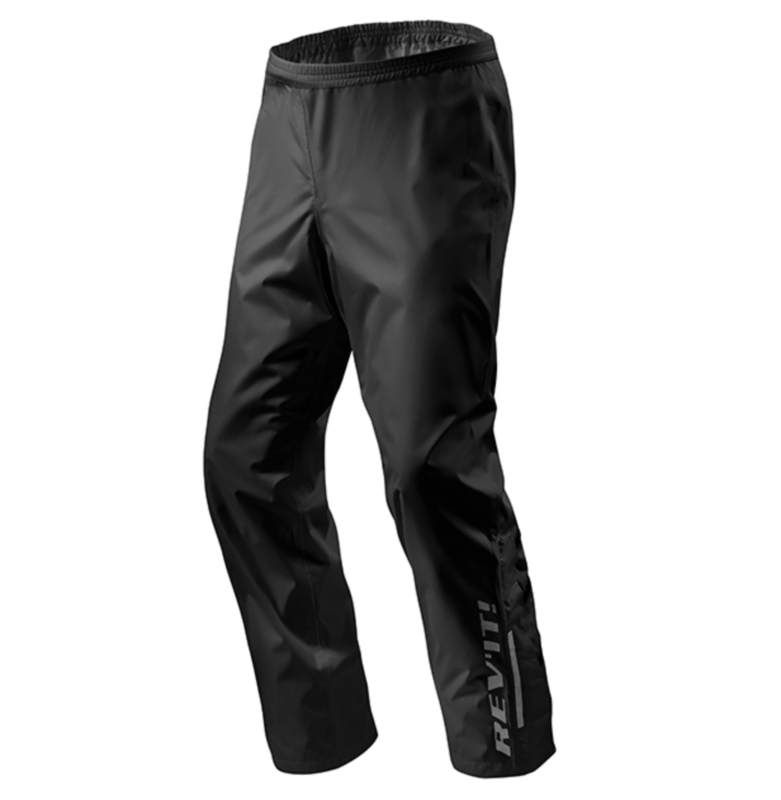 Product ID: 4932 Categories: New Arrivals, Mens, Moto, Jeans, Womens Tags: RAINWEAR, REV'IT! 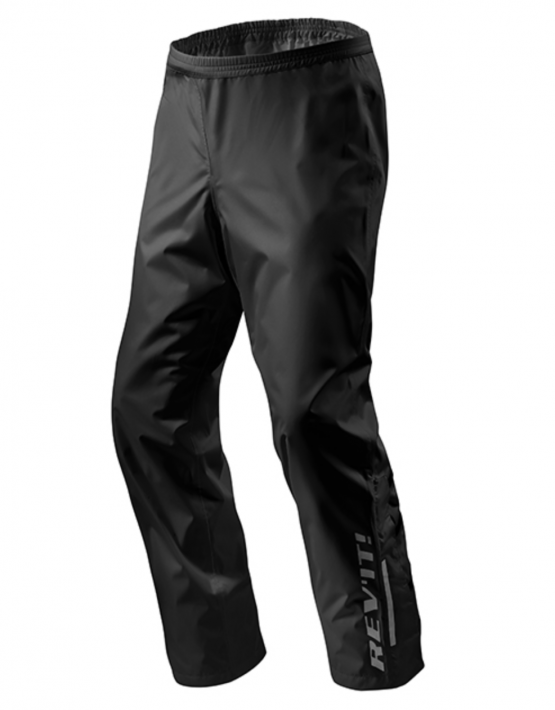 Take the ACID H2O rain trousers anywhere you’re going, just in case you suddenly find yourself in a downpour. They are easy to slip on, even over textile or leather trousers, thanks to the newly developed, non-stick, PVC-free coating on the inside. Laminated reflection panels at the lower leg ensure great visibility, and the trousers are extremely lightweight, making them easy to stow under your seat (in their complimentary bag). These are a bargain, considering their versatility and comfort. 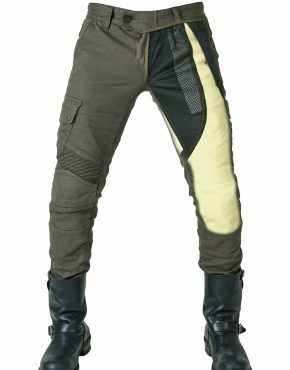 The Acid H2O is designed as a waterproof layer to wear over motorcycle trousers and packs small. 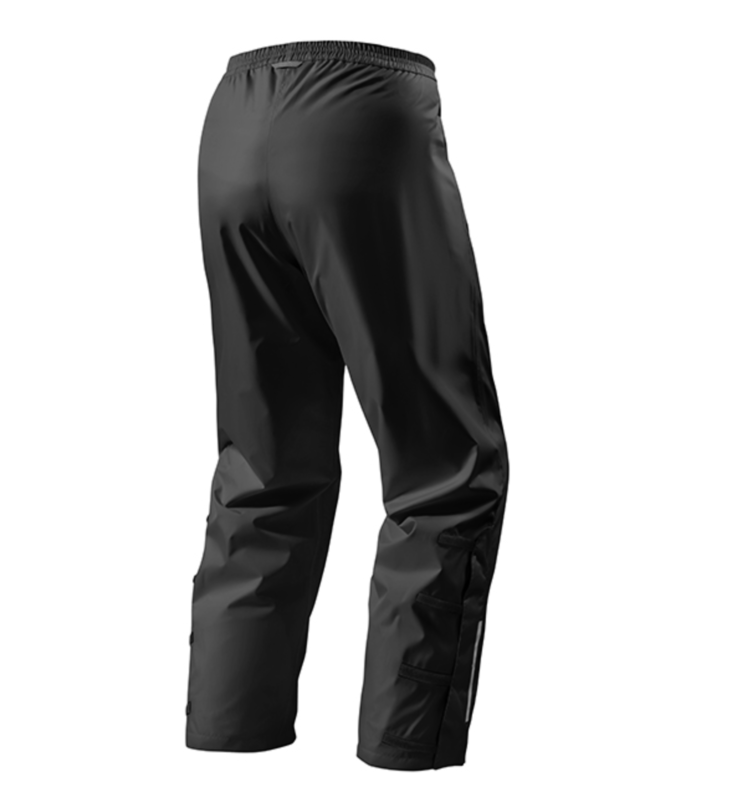 A recent upgrade to the outer shell makes it 100% waterproof, breathable and non-sticky.